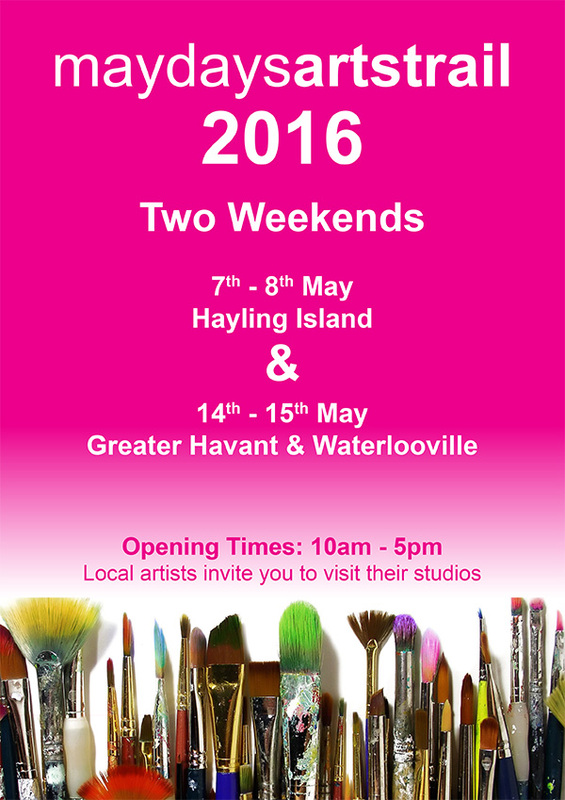 This year I'm taking part in my local May Days Arts Trail. 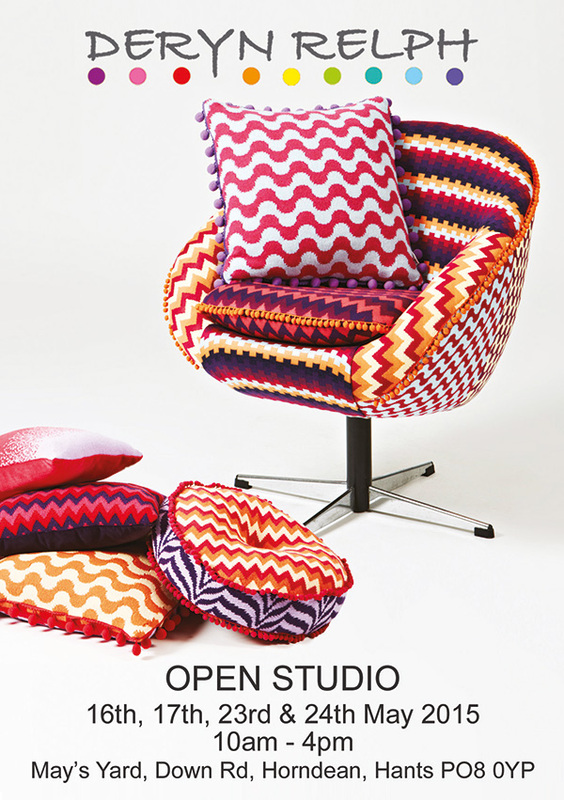 My studio will be open on Saturday 14th & Sunday 15th May from 10am-5pm so pop over & see where I work & what I'm up to. I'll be showcasing new & exciting developments & having a massive clearance sale of older pieces to make way for the new. For all you creative people I'll also be selling of lots of surplus yarns, fabrics & trimmings too! There's plenty of parking & refreshments are available. The gallery is open 10am-5pm Tuesday-Sunday. See the gallery's website for further information and directions. 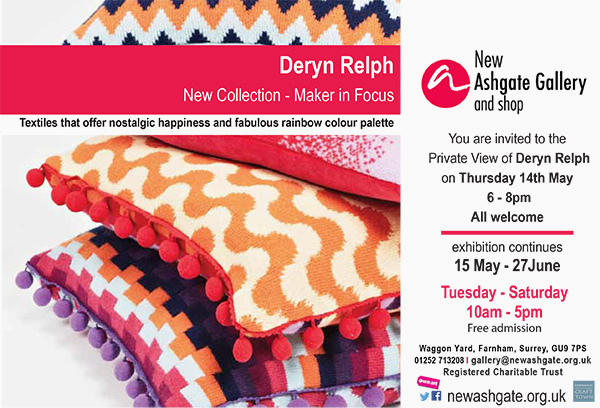 There is a Private View on Thursday 14th May, 6-8pm to which everyone is welcome. For the first time I will be opening my studio at it's current location to anyone who would like to come and see what I do! Why not come and see some of my newest work, how it is created and where my inspiration comes from? I will be selling some of my new work, some discounted items and samples at reduced prices as well as some surplus yarn and trimmings. I'll be open 10am-4pm on each of the four days. Refreshments will be available, with all proceeds going to 'Take a Seat', a fledging furniture upcycling business based at the Acorn Centre, Cowplain. 'Take a Seat' is run by four of the young people that I worked with on a recent project. Parking is available to the front of the building. Access is via steps or a ramp. 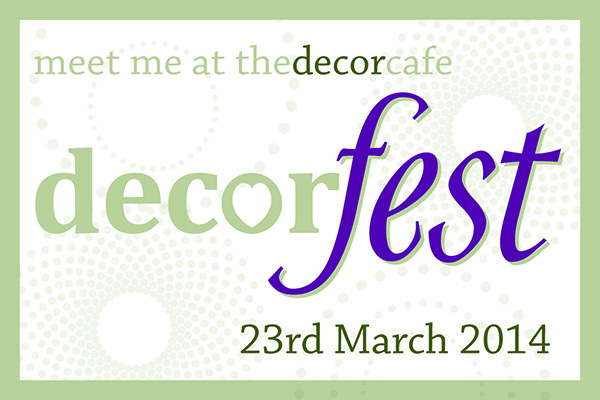 I will be exhibiting at Decorfest, The Decorcafe’s home & garden show on Sunday 23rd March. 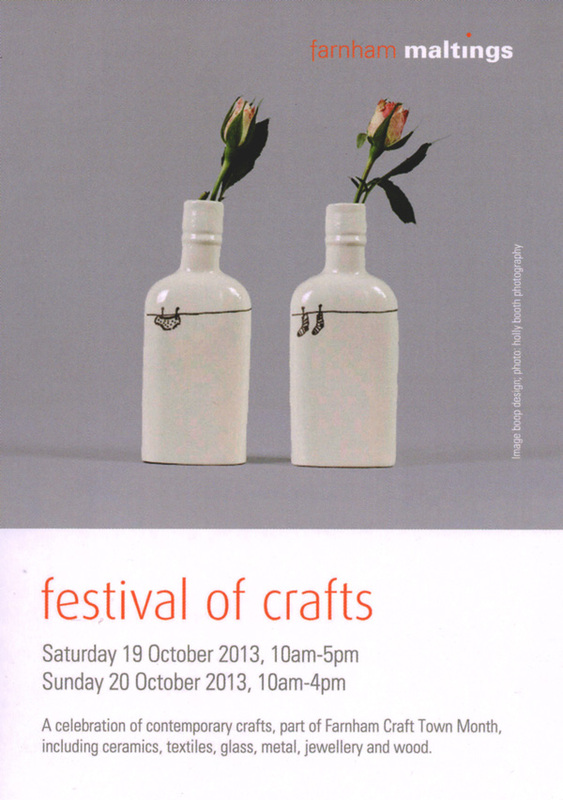 The Farnham Maltings at Farnham, Surrey are holding their annual Festival of Crafts on Saturday 19th & Sunday 20th October 2013 as part of Farnham Craft Town Month. I will be exhibiting some new pieces, including a chair & some lifestyle accessories! Opening hours are 10am-5pm on the Saturday & 10am-4pm on the Sunday. 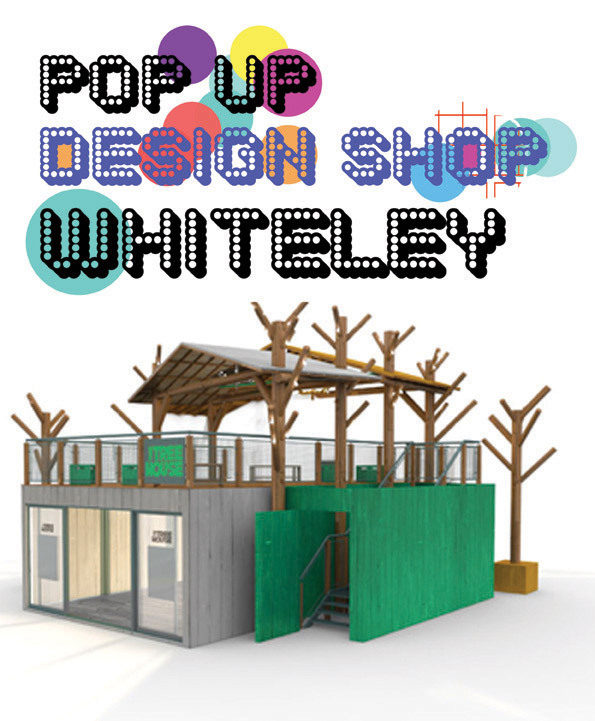 Suzie & Graham Brown of Urban Bird Design have opened one of their fabulous Pop-Ups at a new venue, The Tree House, Whiteley Shopping Centre, Whiteley Way, Hants. I’m delighted to have my products stocked in the shop, and will also be running some creative workshops up in the branches of the treehouse!